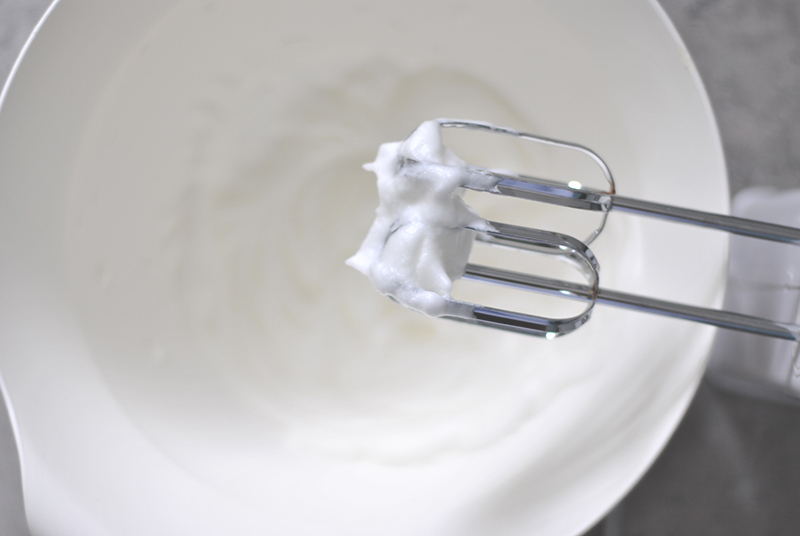 This recipe is great if you lack time. 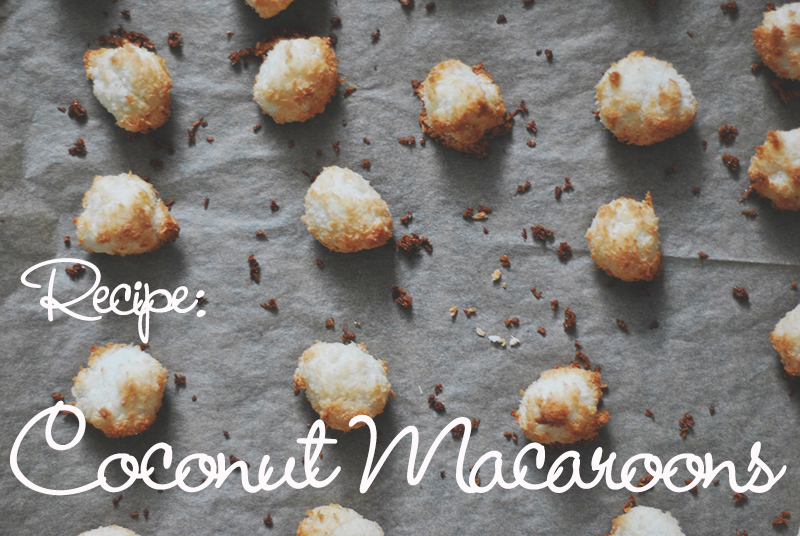 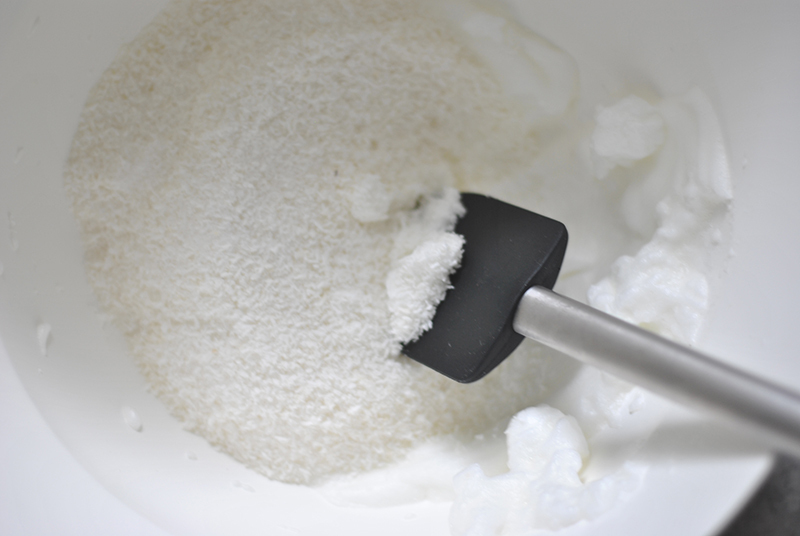 You can already enjoy your warm coconut macaroon within half an hour! 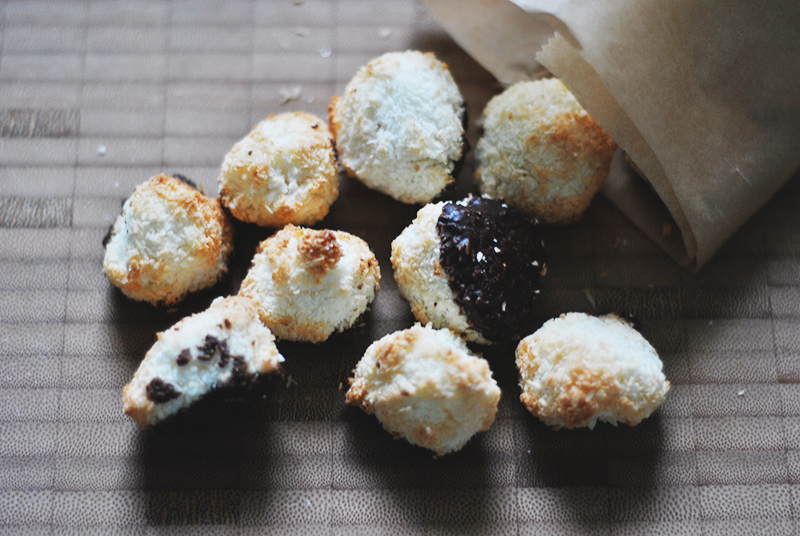 Sometimes, I like my macaroons with a coat of chocolate, so I added this as an option as well. 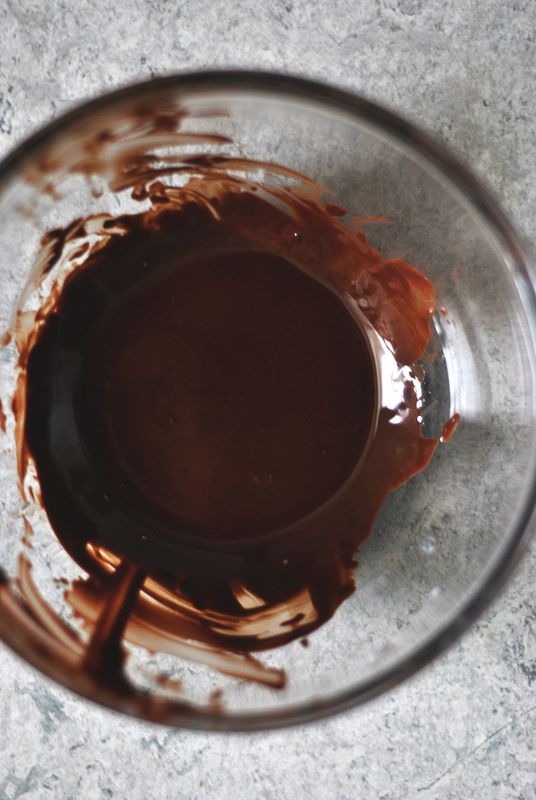 OPTIONAL: Give the macaroons a chocolate coating: Melt the chocolate au bain-marie. 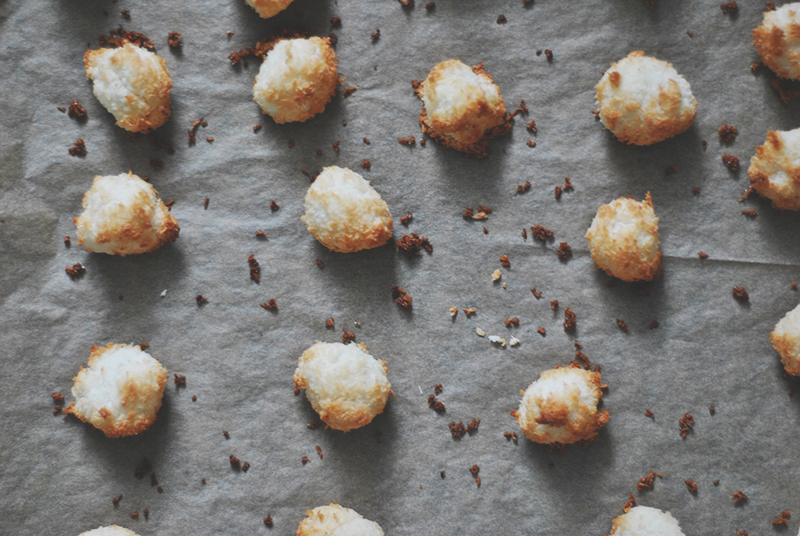 Dip the bottoms of the macaroons in the chocolate and place them in the fridge. 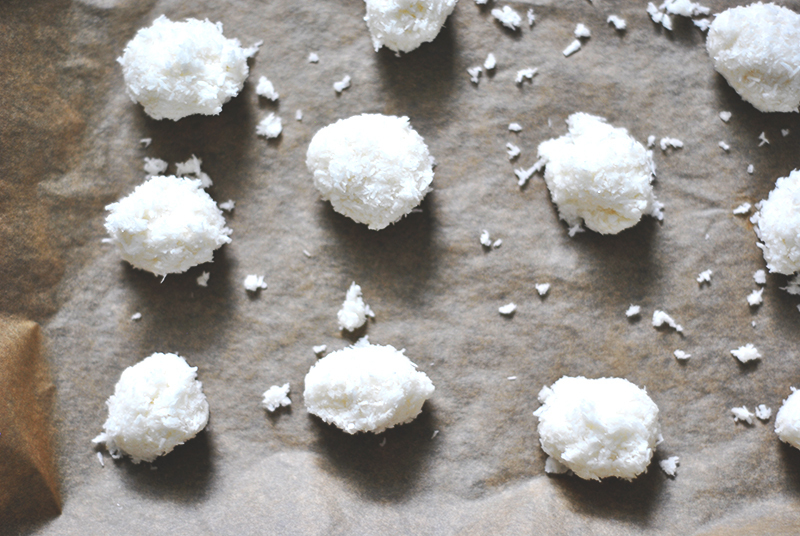 They are ready to be eaten once the chocolate is solid.